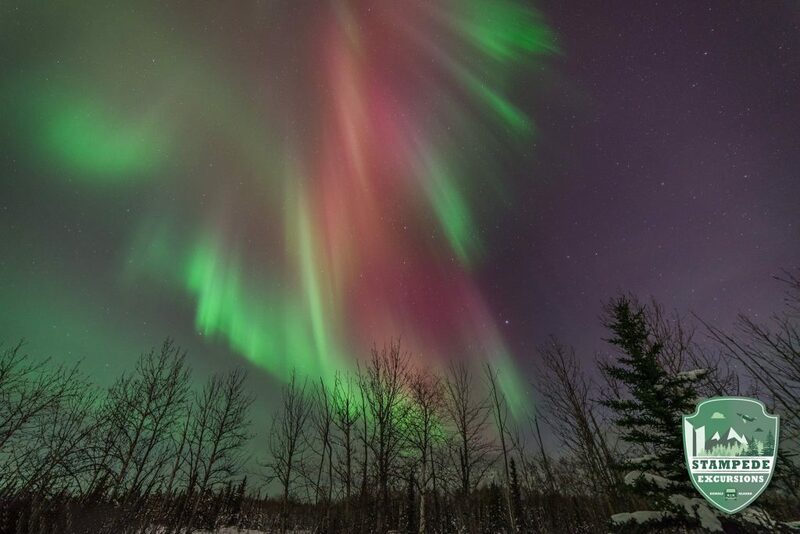 Take a trip into Denali National Park's glacier-carved valleys abroad our warm and comfortable 4x4 shuttles on this 2 1/2 hour guided tour along the Denali Park Road. Your local guide will provide commentary and conversation on the park's unique history, unfettered wildlife, dynamic geography, and formidable climate. 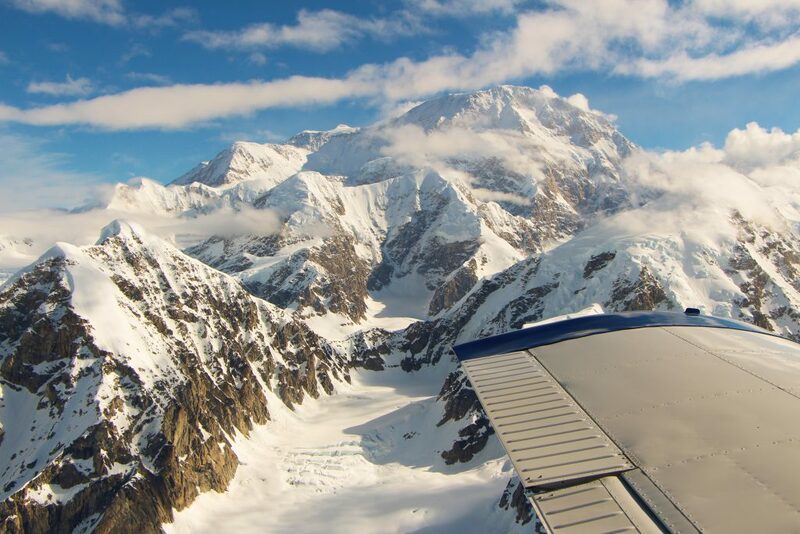 Experience Denali's remoteness on a 10 minute nature hike. 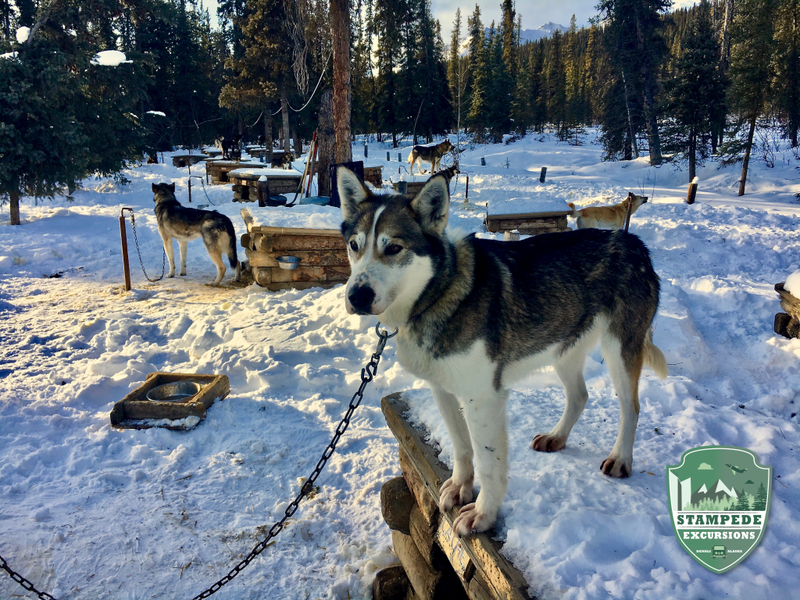 Visiting the historic sled dog kennels provides insight into the regions colorful past as well as the living history of today's park. Enjoy views of Mt. Denali, North America's tallest mountain, along the route when weather allows. Additional stops for wildlife sightings and photo opportunities will make this trip an unforgettable experience.